I binge read the entire Blood of Eden series, including The Immortal Rules and The Eternity Cure, back to back. 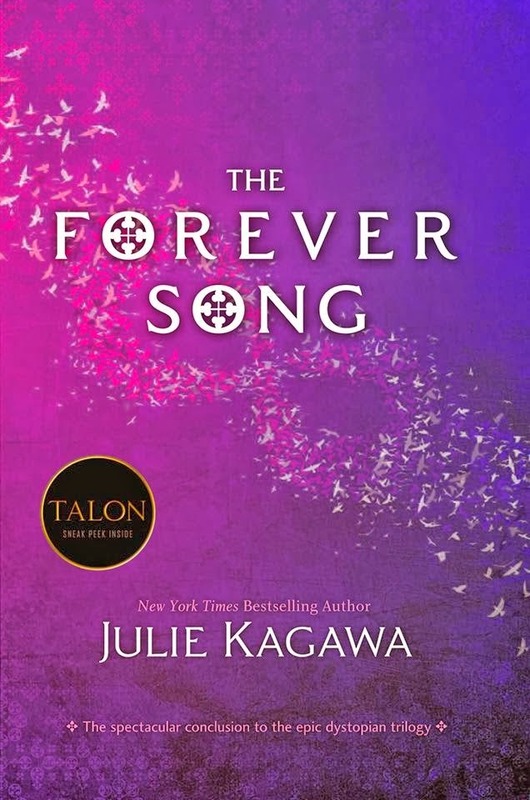 I waited until I knew I had a copy of The Forever Song in my hands before I fully committed myself to the series because I knew within 25 pages of The Immortal Rules that it was going to be a series where I NEEDED to know what happened next and I would agonize over it. So I didn't let myself get far until I knew I had the whole package in my hands. When we left Allie and her friends at the end of The Eternity Cure, we knew that Zeke had been taken by Sarren, and his friends were led to believe he'd been murdered. It was very obvious, though, that Sarren had done the one thing that Zeke never wanted to experience: Being Turned. Since he contained a cure to the rabidism, Sarren was easily able to turn him into a newborn vampire. This knowledge is what powered me through the first few chapters of The Forever Song. In general, I really loved the book, but I found the beginning dragged a little, because Allie was going through this phase where she was just going to be a soulless monster ... which might have been fine and interesting if she really committed to it for a short while, but it was clear that she wasn't, so she just kind of seemed like she was faking it and it was a little weird. She also snapped out of it pretty quickly, so it was just kind of a strange start. Once Zeke was found, things got interesting quickly, especially once we learned the tactic that Sarren had used to not only Turn him into a vampire, but to Turn his mind so that he expressed the desires and hatred of his sire. Watching Zeke come back from that and gradually, slowly come to terms with his new life was incredibly compelling. There was definitely a lot of action in the last few chapter and that provided for a really satisfying ending. It kept things exciting and definitely made the last half of the book disappear quickly. 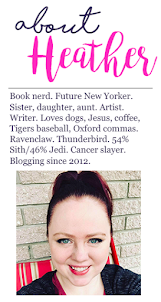 For some reason, I didn't connect as much with The Forever Song as I did with the other books in the series. I loved the conclusion, I liked how it ended. I also liked that Julie Kagawa left the ending kind of open ... There is room for a companion series or two. I would LOVE to see series that revolved around Jackal exploring European vampire ancestry. I would also DEFINITELY read a series surrounding Zeke and Allie's quest to rid the world of rabidism. Ultimately, I was really satisfied with this series and the ending and would highly recommend it. 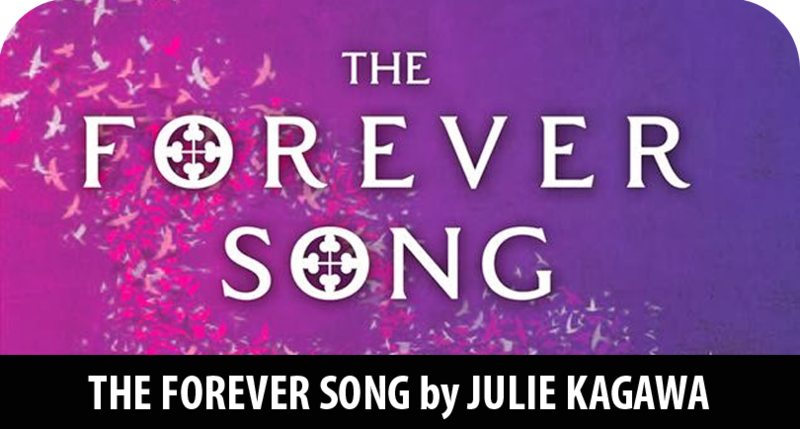 I really liked The Forever Song a LOT -- it just didn't captivate me the same way its predecessors did, but it was an enjoyable ending and it wrapped up the story well. Overall, the series is one I would pass on to anyone.